I’m happy to continue with Dr Pillai (Babaji)’s core teachings in comics form i.e siddha secrets behind bija (seed) mantras and why these divine seed sounds can give you anything you want! DON’T FORGET: SUBSCRIBE to our ShreemArakara blog (by entering your email at the top right section of this page) so you can be among the first to receive Babaji’s teachings when I post them! If you missed Parts 1 to 8, click HERE. 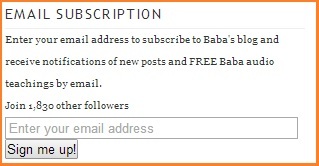 TO SUBSCRIBE: Enter your email address at the top right section of this page so you can be among the first to receive Babaji’s teachings when I post them!